Photo Credit: Forrest D. Bryant, Heartland Classics Chapter. 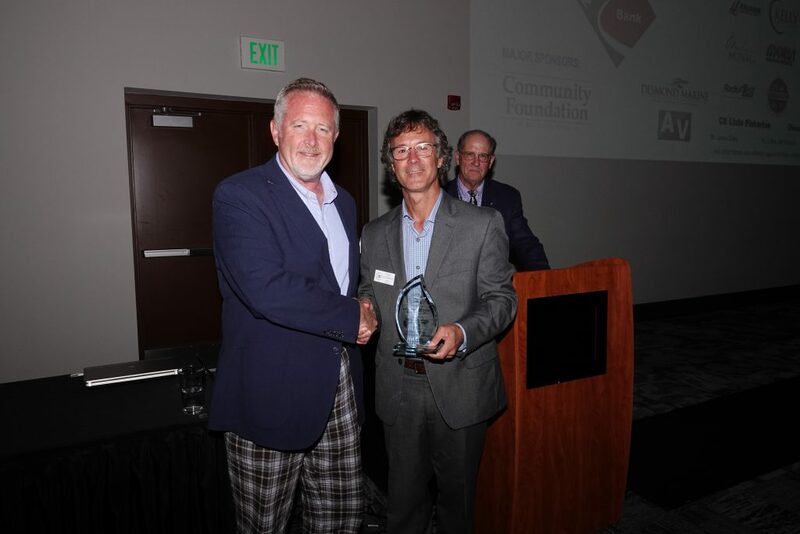 Generously donated by the Michigan Chapter and chosen annually by past recipients, this award recognizes outstanding life-time achievement in furthering the goals of the organization. Photo: Teri Hoffman (center) accepts the Founders Award from Gail Turner, Chair of the Committee, and Dan Gyoerkoe, ACBS Executive Director. Given annually by the President of the Society to recognize and honor an individual whose dedication and contributions to ACBS during the year has been exemplary. 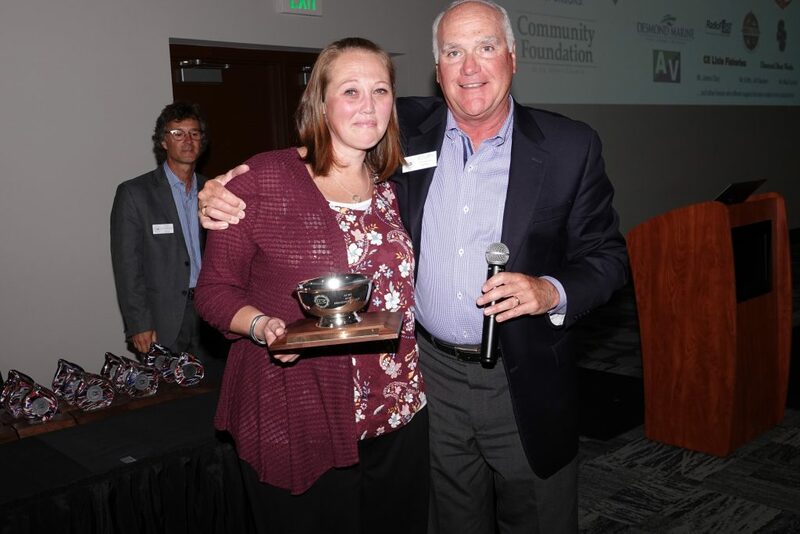 Photo: Stacy Dasno (left), a member of the ACBS Staff for twelve years, accepts the award from President Rich Lepping. 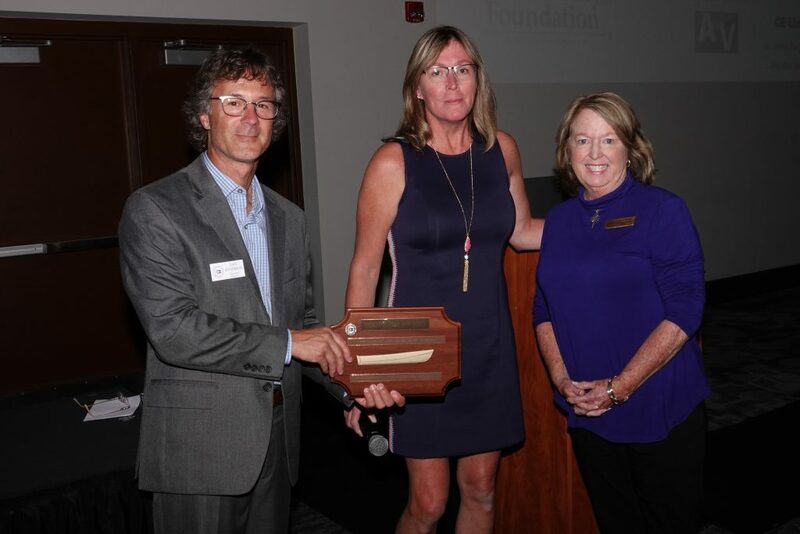 Graciously donated by the Manotick Classic Boat Club, the award is to honor an individual, who through activities at the chapter level, has contributed broadly and in an outstanding manner to enhance and further the aims and objective of the Society. 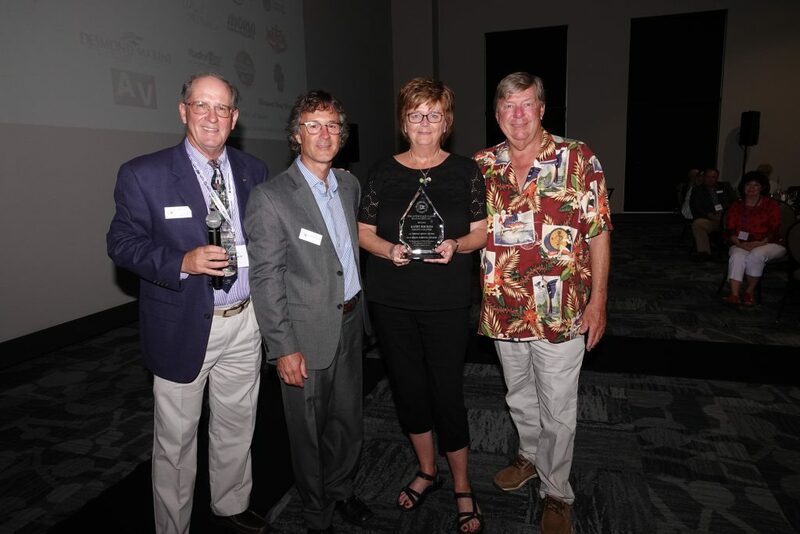 Photo: Kathy and Bryan Rhodes (right) accept the award from Dan Gyoerkoe, ACBS Executive Director and Don Leutz, Chair of the Awards Committee. Given annually, this award recognizes a Chapter that has been outstanding in their development, activities, member participation, and other areas during the year. The Inland Empire Chapter was selected. Given each year to recognize the effort of the Chapters and the editors of their publications in communicating with their members. 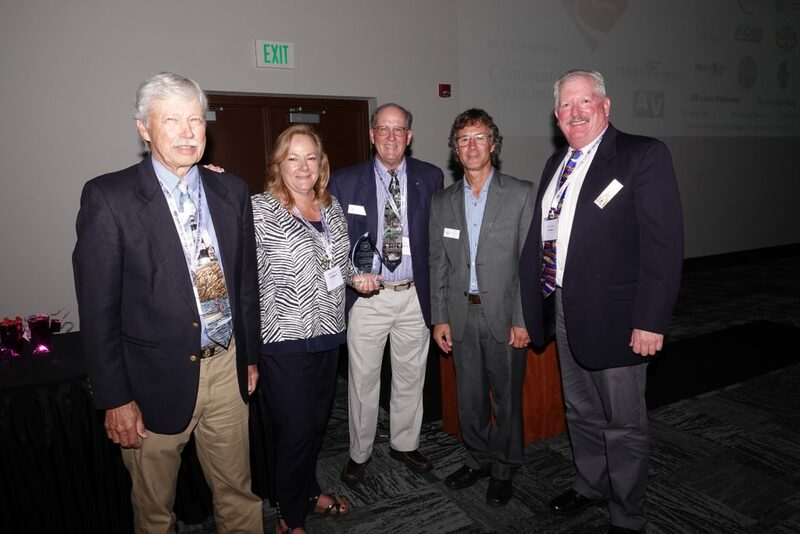 Photo: Lee and Sandy Chase (left) from the Northern California/Lake Tahoe Chapter accept the Publication Award – Large Chapter from Dan Gyoerkoe, ACBS Executive Director and Don Leutz, Chair of the Awards Committee with Layne Davis (far right), President of the NoCal/Lake Tahoe Chapter. Photo: Stan Struble (right) from the Lake Hopatcong Chapter accepts the Publication Award – Medium Chapter from Dan Gyoerkoe, ACBS Executive Director and Don Leutz, Chair of the Awards Committee. Each year chapter websites are judged on design, content, and originality as well as the use of the ACBS logo and efforts to promote ACBS membership and events. 1st place – Bob Speltz Land O’ Lakes Chapter, Joe Kraul, webmaster. 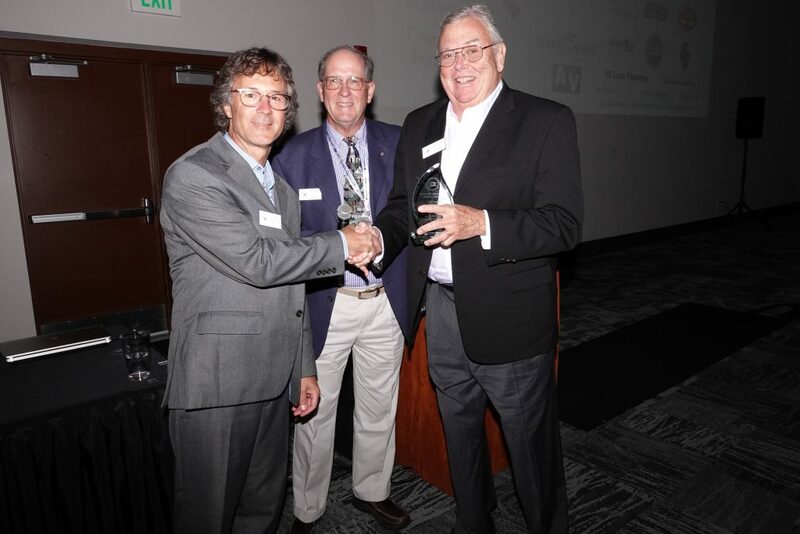 Photo: Dave Bortner (left), President of the BSLOL Chapter accepts the award from Dan Gyoerkoe, ACBS Executive Director. 2nd place – Heartland Classics Chapter, Kathleen Barrett and George Reaves, webmasters. 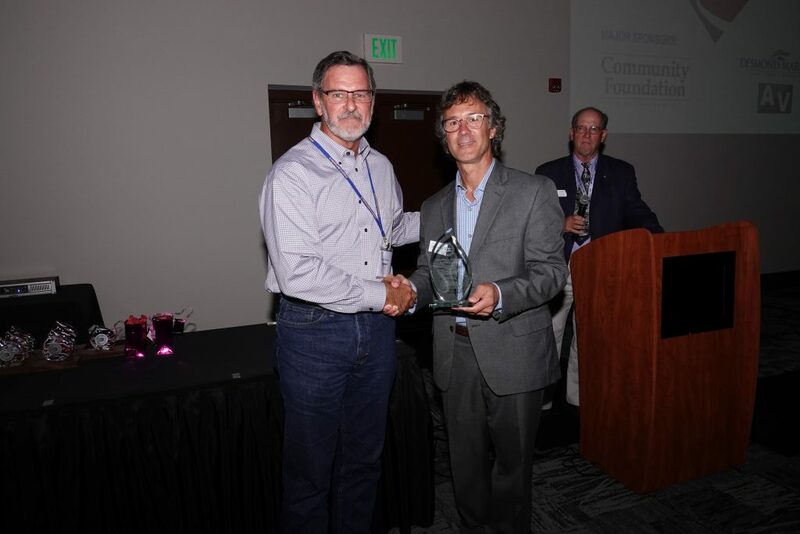 Photo: Mike Yancey (Left), President of the Heartland Classics Chapter accepts the award from Dan Gyoerkoe, ACBS Executive Director. Generously donated by the Toronto Chapter, this award recognizes the outstanding effort by an individual or group in organizing and implementing a cruise or function. The Mississippi Valley Chapter was selected. 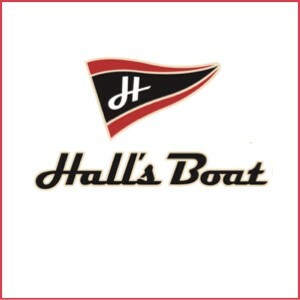 Generously donated by the Finger Lakes Chapter, this award recognizes the spirit of fun and good humor in the classic boating hobby. The Mezzetti family from San Jose, CA (Northern California/Lake Tahoe Chapter) was selected.